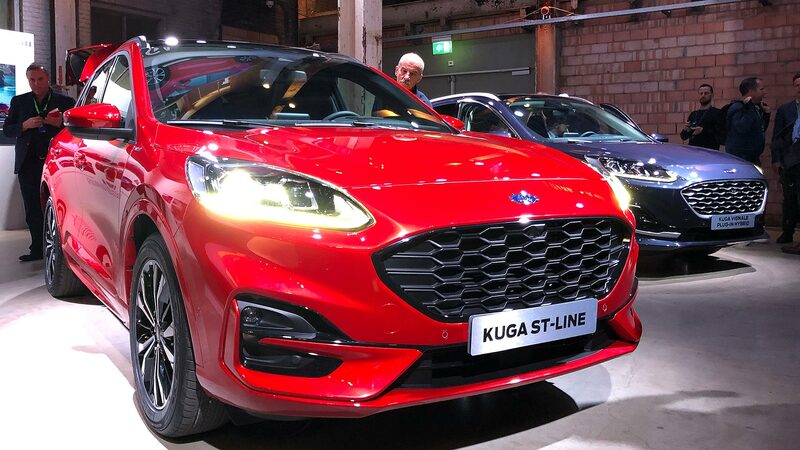 The new Ford Kuga has been revealed in Amsterdam, ahead of launching to UK buyers in early 2020. 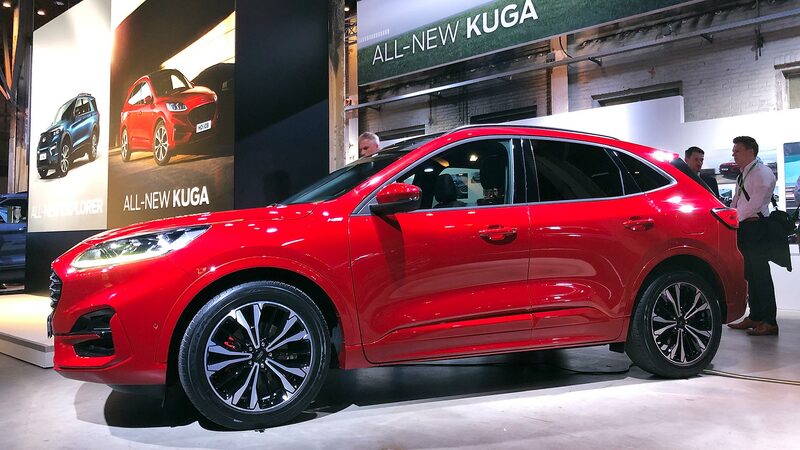 Derived from all-new underpinnings, the new Kuga also wears a sporty new Focus-inspired style, immediately making the current car, a UK top-10 best-seller, look dated and upright. The new car brings a number of Ford firsts, with the headliner being the availability of mild-, full-, and plug-in hybrid electrified drivetrains alongside regular turbocharged petrol and diesel. 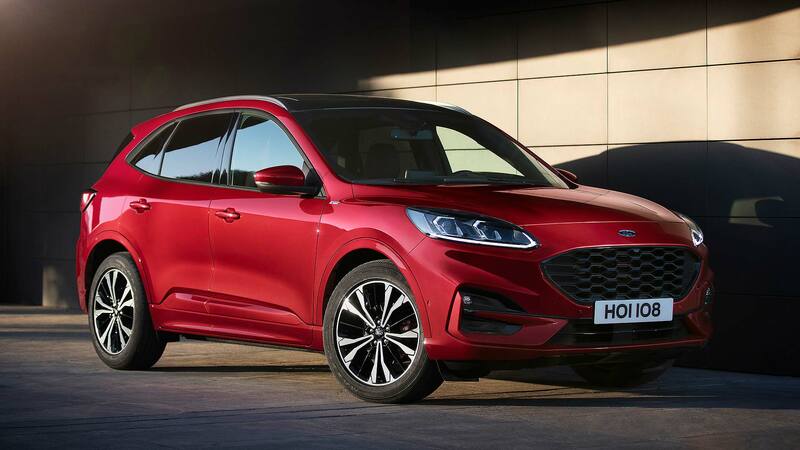 Ford said earlier this year that every new model from now on will include an electrified option: the Kuga drives that message home with three of them announced at launch. 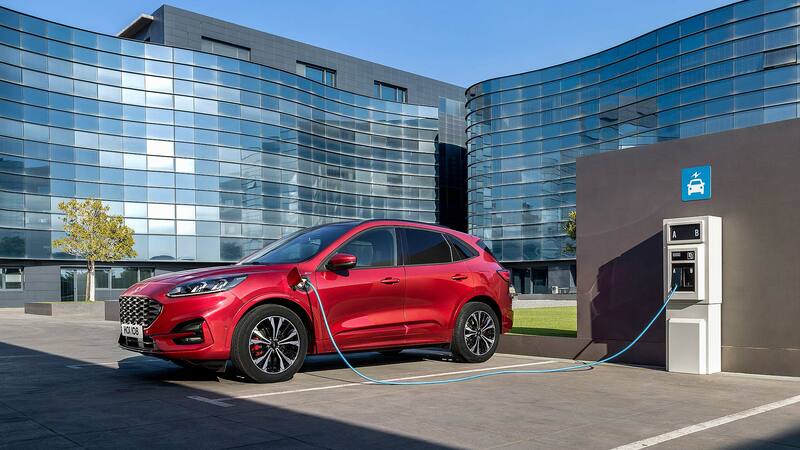 A new Ford Kuga Plug-In Hybrid emits as little as 29g/km CO2, has claimed fuel economy of 235mpg (with a full battery, needless to say) and will travel for over 30 miles in pure electric mode. Ford sold over 40,000 Kuga in the UK alone last year; such a broad array of hybrid variants, crowned by the Plug-in Hybrid, is big news. 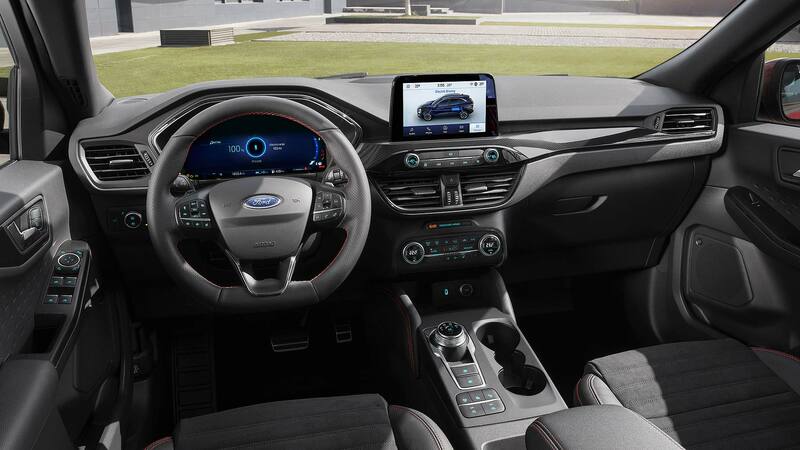 Other new Ford features include a 12.3-inch digital instrument cluster, and active noise control to make top-line models even more refined and peaceful. But the headliner for many will be the Kuga’s curvaceous new looks. 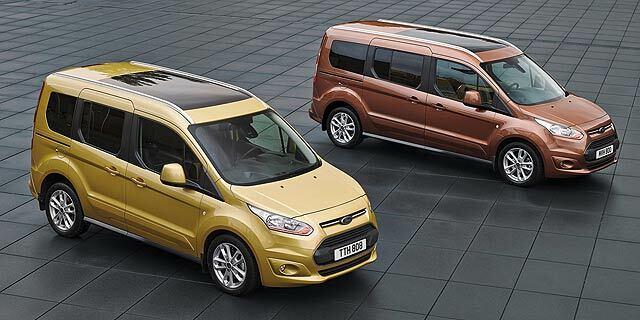 Ford calls the proportions more ‘premium’. 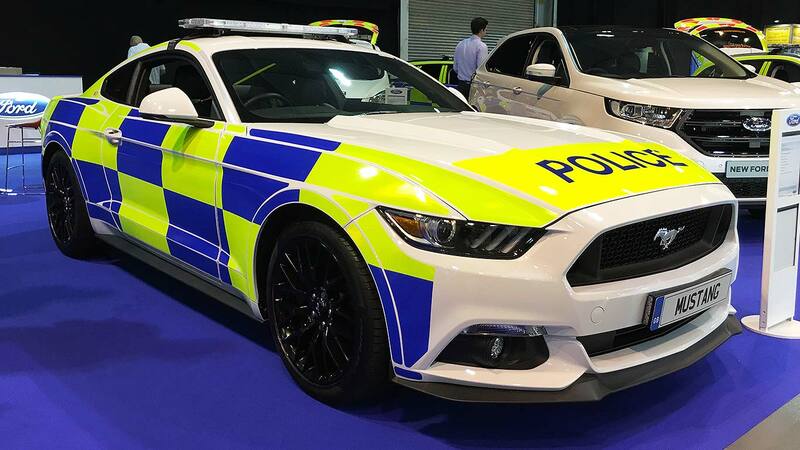 It has a longer wheelbase, longer bonnet, steeper angle to the windscreen and a lower roofline. The surfaces are both more sculpted and more simplified, and the designers say it creates a more energetic appearance than before. 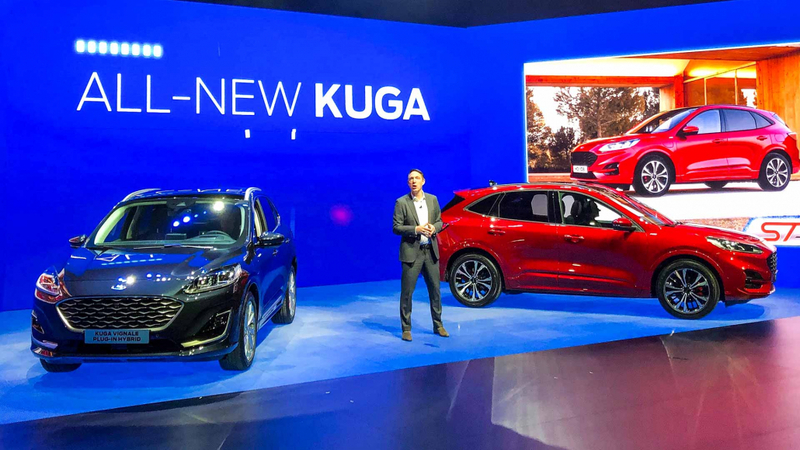 The new Kuga is offered in three different variants: Titanium, Vignale and ST-Line. Titanium opens things with 17-inch alloys, body-colour side gladding, LED daytime running lights and a front skid plate and rear diffuser. Posh Vignale has fancier bumpers and Vignale “ornamentation”, satin-finish roof rails and trim details, chrome tailpipes at the rear and a Vignale chrome mesh grille up front. 18-inch alloys are standard; 19- and 20-inch are optional. 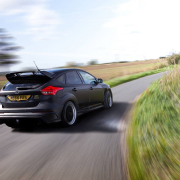 Kuga ST-Line finishes the grille, front skid plate, roof rails and rear diffuser in black. 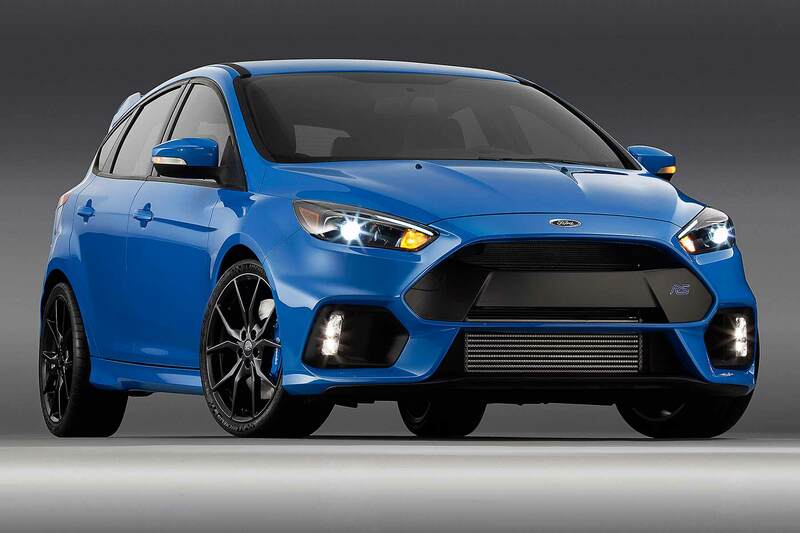 It has twin sports tailpipe exhausts, more aggressive 18-inch or optional 19-inch alloys, and a bigger roof spoiler. As for colours, there are 12 of them, with new hues including metallic Diffused Silver and Sedona Orange. 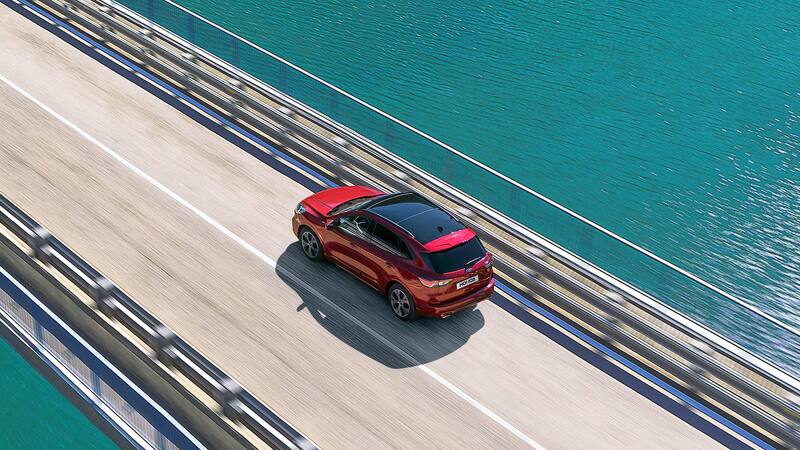 There’s a new Vignale-exclusive colour, Blue Panther, alongside existing triple-coat Lucid Red and Star White. The new Kuga is much more spacious than the current mode. Outside, it is 89mm longer, 44mm wider, and has a 20mm longer wheelbase. Inside, there is 43mm more shoulder room, 57mm more hip room plus, in the back, 20mm more shoulder room and 36mm more hip room for rear passengers. Despite the overall height being 20mm lower, there is 13mm more headroom in the front and 35mm in the back. 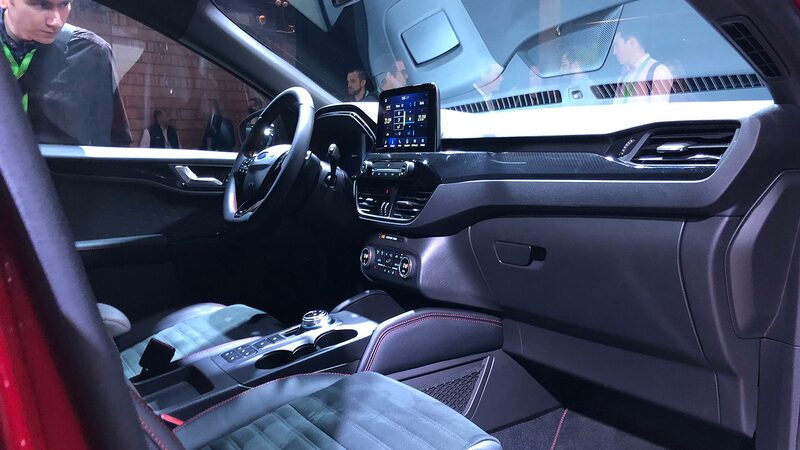 And not only are heated outer rear seats now optionally available, but the rear bench seat also moves back and forth – pick from either “best-in-class” 124mm rear legroom, or a 67-litre bigger boot. The new dashboard is of higher quality, and much easier to use. 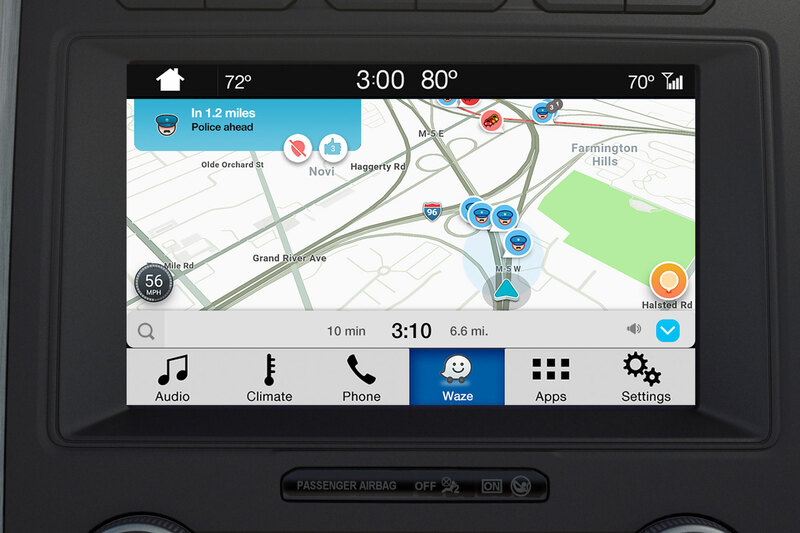 The simplified, Ford Focus-inspired layout is built around a freestanding 8-inch Ford Sync 3 touchscreen (which has Apple CarPlay and Android Auto, free of charge). 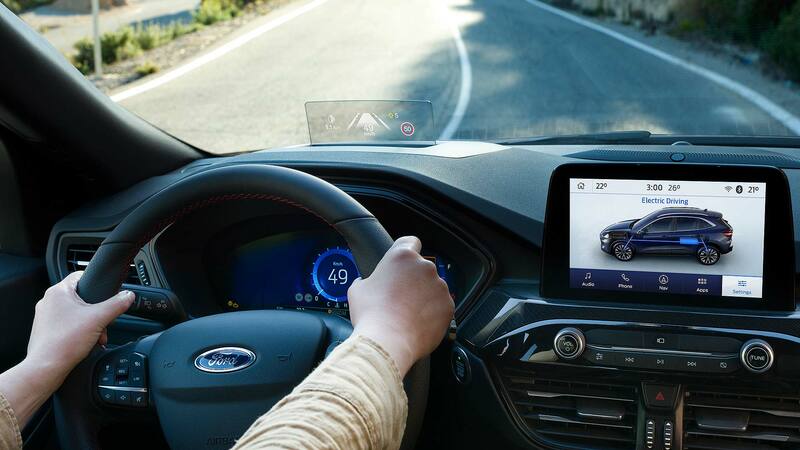 Wireless smartphone charging and a punchy 575-watt B&O premium sound system are also available, as is a detailed head-up display. The 12.3-inch digital cluster is described as 24-bit ‘true colour’. The images and icons are detailed, high definition, easy to read and use the full colour spectrum. This makes them both brighter, but less tiring on the eyes. 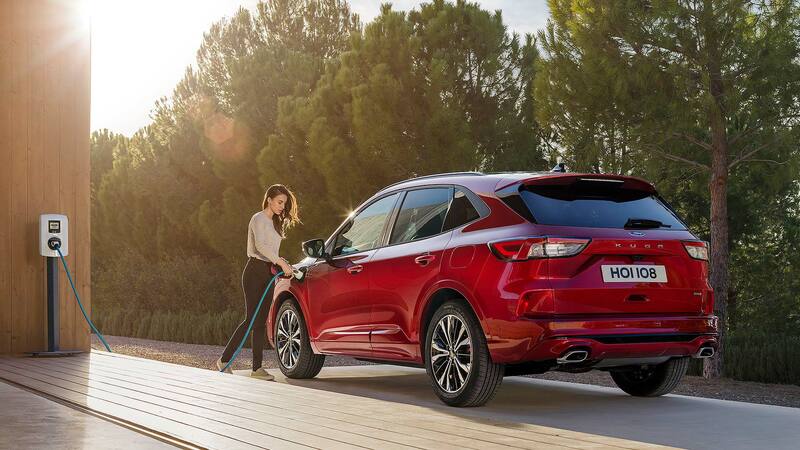 Active Noise Control is fitted to the Kuga Plug-In Hybrid Vignale, Kuga EcoBlue Hybrid and Kuga 2.0-litre EcoBlue Vignale models. It uses three microphones in the interior and plays opposing sound waves through the audio system to make these models even more peaceful than regular cars. 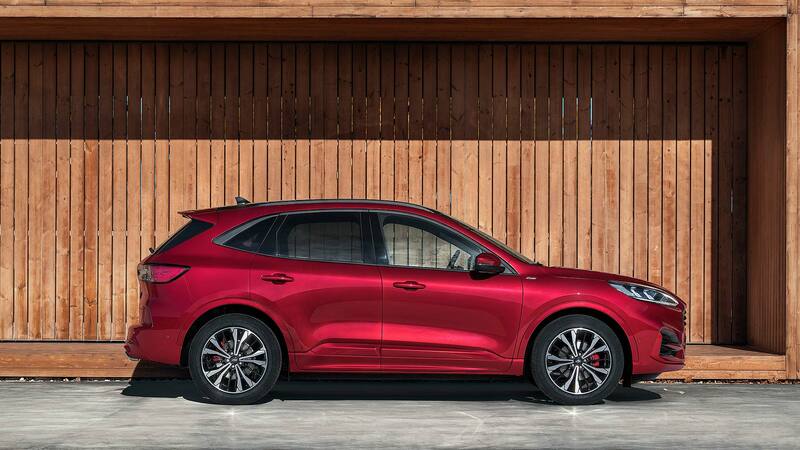 Kuga Vignale also gets rich Windsor leather seats with the trademark Vignale hexagon pattern design and deep-pile velour floor mats. 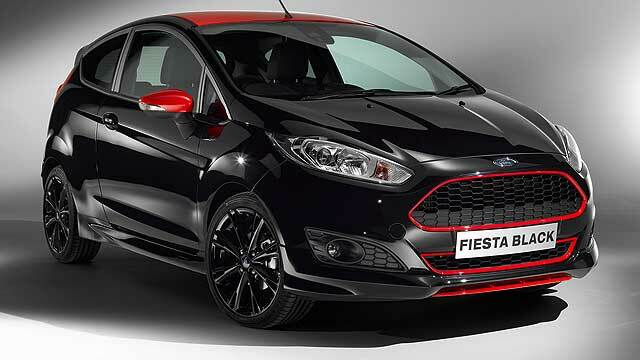 ST-Line gets a dark headliner, ST-line sports seats and floor mats, a flat-bottom steering wheel, and red contrast stitching throughout. The new Kuga engine line-up is very comprehensive. 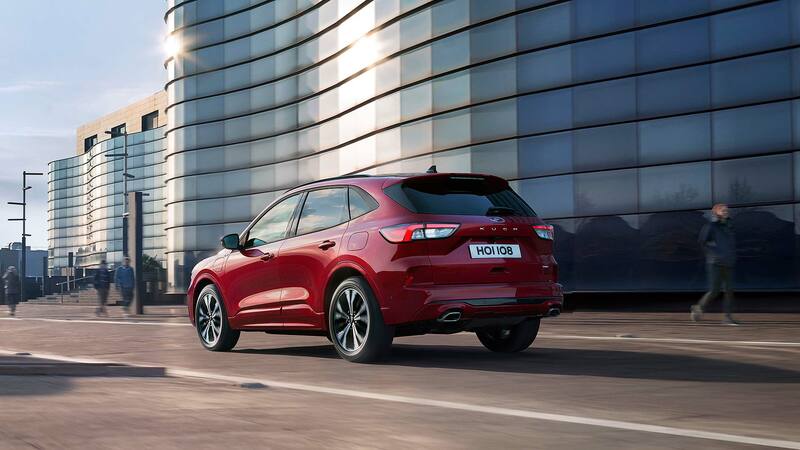 The flagship is the Kuga Plug-In Hybrid. This uses a 2.5-litre four-cylinder Atkinson cycle petrol engine (inherently more efficient than normal petrol engines) combined with an electric motor and 10.3kWh lithium-ion battery. As well as emitting 29g/km CO2, it also produces 225hp – and the batteries charge on a domestic socket from flat in four hours. The Kuga Hybrid is like the Plug-in Hybrid but without such a big battery. It will thus be cheaper to buy, but the economy figures aren’t as impressive. It arrives later in 2020 and Ford is talking about 130g/km CO2 and economy of 50.4mpg (still decent for a petrol engine). The Ford EcoBlue Hybrid is the mild hybrid option. It pairs a 150hp 2.0-litre EcoBlue diesel with a 48V lithium-ion battery and a combined starter/generator. Energy is recovered under braking so the motor can provide a boost during acceleration, taking the load off the engine and improving efficiency. It also powers the car’s electrical systems. Result? 132g/km CO2 and 44.5mpg (under strict new WLTP fuel economy regulations). 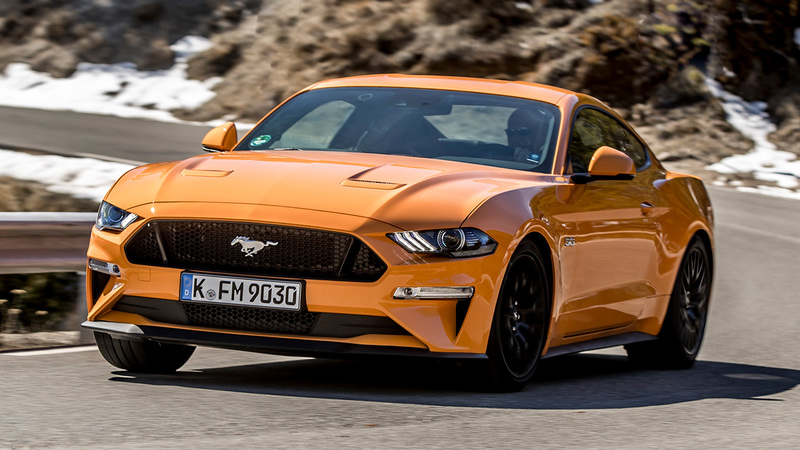 The clever EcoBoost is a three-cylinder, and can actually run as a two-cylinder during low-load use, thanks to cylinder deactivation. Both front-wheel drive and all-wheel-drive variants are available; there’s a choice of six-speed manual and eight-speed automatic gearboxes. 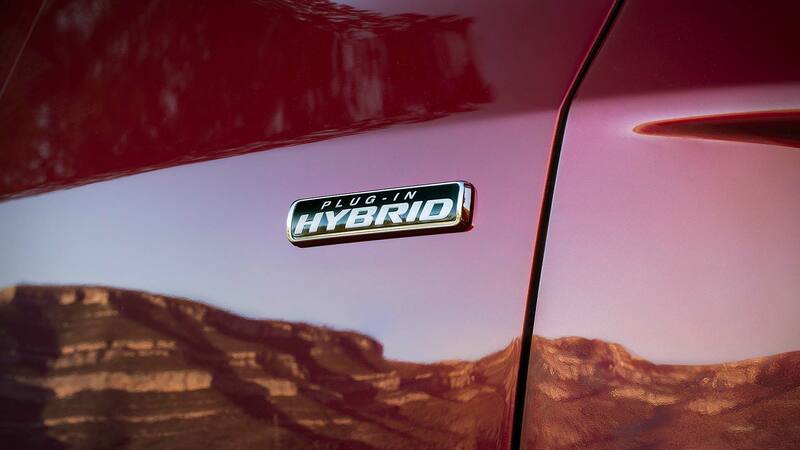 All hybrid models are autos. 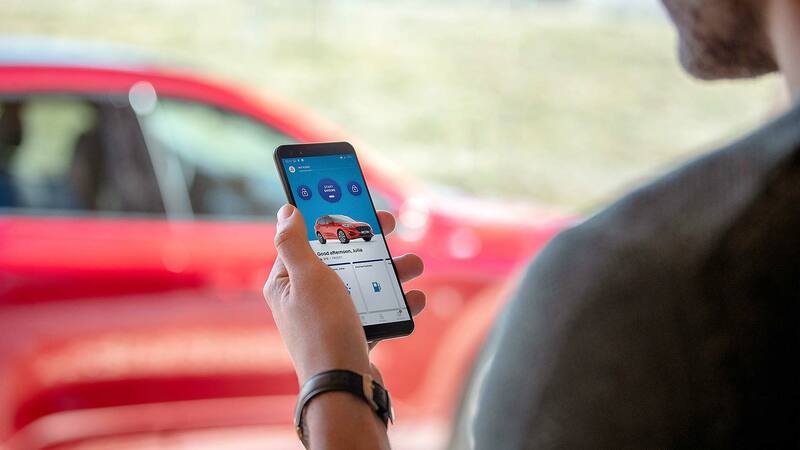 And there’s further reason to go auto – via the FordPass Connect app, they can be started remotely with your smartphone, should you wish to worry the planet by warming it up on your drive in a morning. 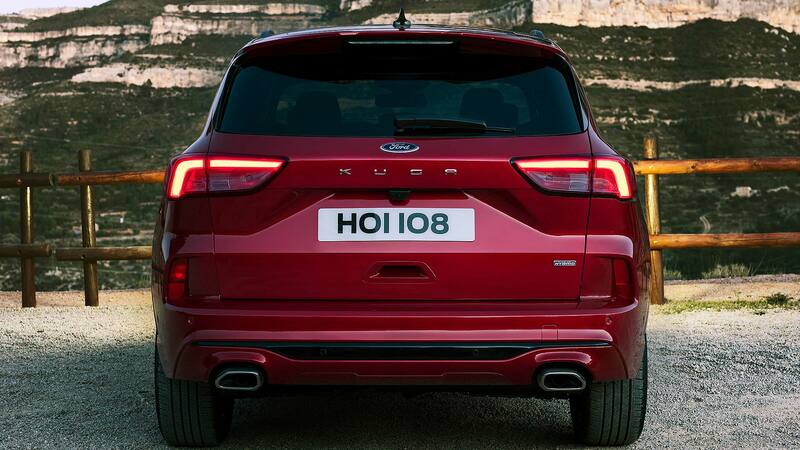 The new Kuga is the first Ford SUV derived from the global C2 architecture first seen in the latest Ford Focus. It is up to 90kg lighter than before, and 10 percent more rigid, which should mean better handling and a more refined drive than the current car. We already know how well the Focus drives. If the Kuga can deliver a similar experience, the new Kuga will certainly turn out to be one of the driver’s picks of the sector.